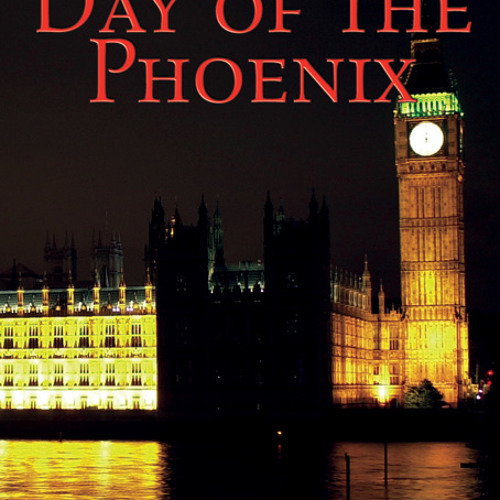 'Day of the Phoenix' is available in paperback and a variety of eReader formats' Go here for links to buy the book: http://nealjames.webs.com/dayofthephoenix.htm Steve Marshall was ready. This time there would be no mistakes – no-one to derail the plan, and no-one to step outside his ideas for the perfect Britain. Anyone standing in the way of progress would be unmercifully mown down. Infiltrating the British Democratic Party was the ultimate solution to the establishment of a Fascist state – a state controlled by him and him alone. Robert Grafton, the party’s current leader, was going to be the perfect tool in the fulfilment of a dream, and would be just one more stepping stone on a path reaching back as far as the end of the Second World War. Marshall had toiled hard and long at the plan since the debacle of 1992. The Organisation had come within a whisker of success, and but for some strokes of outrageous fortune, MI5 and its head, the imperious George Watkinson, would have been all but consigned to history. This time it would be different. Neal James takes this sequel to ‘A Ticket to Tewkesbury’ into a frighteningly possible future. A future built upon the use of the ballot box to further the aims of a radical political society, and where the lessons of history are all too easily forgotten.